Manage multiple properties of different sizes with a single PMS. Sign in from anywhere with your PC, mac, smartphone or tablet device. From a single menu, easy navigation to each property within the same login. 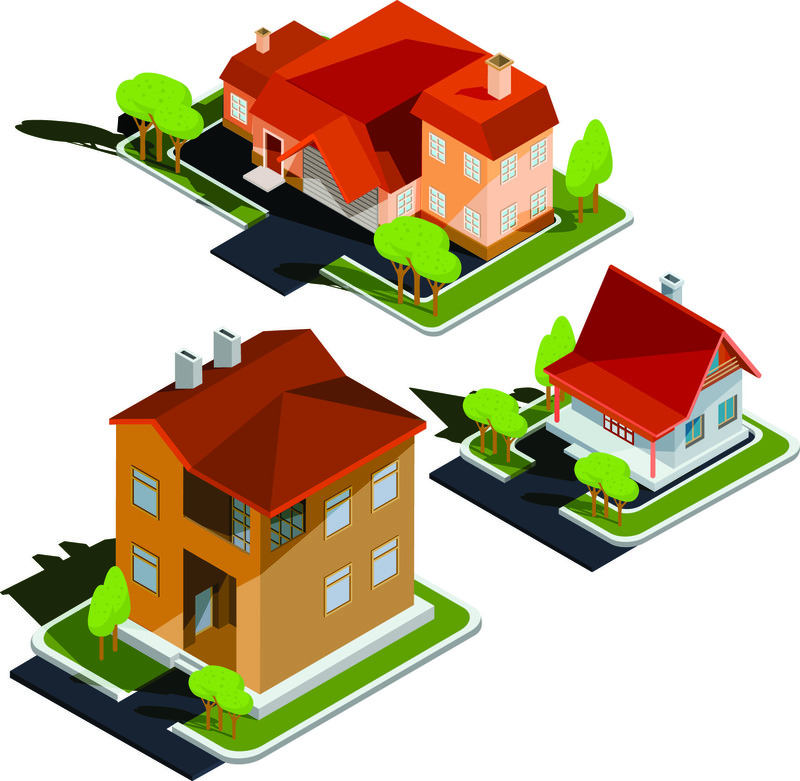 Ability to assign multi-property access to managers or owners, and single property access to employees. Online Booking Engine displays other properties to make reservations when Houseful.